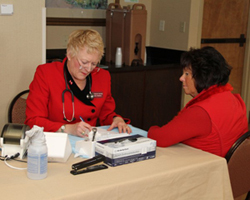 The Maine Heart Center will provide Healthy Heart Screenings in the vendor table area. There is limited space available. Please look for the screening sign up area the day of the event to reserve a time slot for yourself. This presentation by Deb Bergeron will be for those who are feeling overwhelmed and overcommitted and are longing for more energy, focus, and a greater sense of peace and balance. 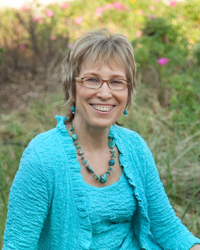 Deb will provide attendees with tools to set priorities, slow down, access inner calm, and gain clarity and effectiveness to transform worry and overwhelmedness into gratitude and joy – even on the most difficult days. Ongoing research associating conditions in the oral cavity with systemic effects throughout the body, including cardiovascular disease, continues to support the premise that a person's oral health is truly a reflection of their overall health. Learn what the risk factors are and how simple life style practices can diminish them. Join us for an informative session presented by Dr. Craig Brett of Mercy Hospital about how stress can affect your heart and your entire vascular system.